James Kacena is a business and real estate attorney with over 40 years experience. 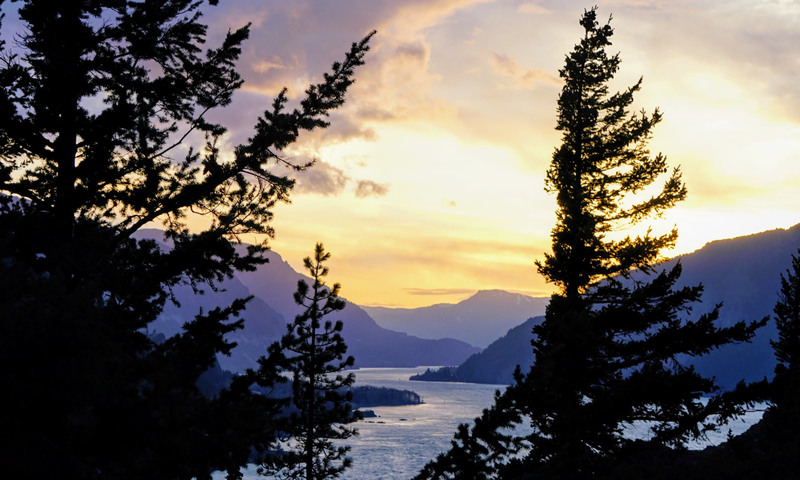 Before moving to the Columbia River Gorge in Washington/Oregon, he managed legal matters for a variety of business clients throughout the United States, as well as in more than 15 foreign countries. As a real estate lawyer Jim’s main focus for client services over the years has been in the areas of corporate and business development law, real estate law, real estate transactions and land use law. In May, 2005, after leaving the Real Estate Practice Group at Sutherland, Asbill & Brennan, LLP, a major law firm in Atlanta, Georgia, Jim established his own law firm in White Salmon, Washington. There, he continues to specialize in real estate law, business law, property development, land use law, and probate, trusts and estates. In a past career Jim was, for 20 years, Vice President and General Counsel for InterContinental Hotels Group and its predecessor companies. At InterContinental he was an attorney providing legal services to the business in development and operation of hospitality projects, including equity investment vehicles, land acquisition and development, construction, franchising, and operations. Among the major accomplishments Jim and his team achieved while at InterContinental were acquisitions of several large hotel or resort companies, and numerous individual hotel and resort development projects. Jim Kacena graduated from the University of Memphis School of Law with honors in 1976. 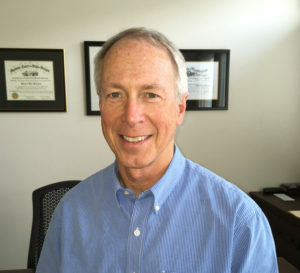 He has been licensed to practice law in Washington, Oregon, Texas, Georgia and Tennessee, although currently he actively practices only in the Columbia Gorge area of Washington and Oregon. In addition to the active practice of law, Jim is also the Managing Member of three real estate development partnerships in White Salmon, Washington.